Let’s face it: it’s April 17. And we all know what that means: It’s the deadline for filing your 2017 income tax. It’s also Bat Appreciation Day, National Cheeseball Day, and Victoria Beckham’s birthday (she’s turning 44). But I’m not going to talk about any of those. Because the most important thing about April 17 is that for most of us, it’s the end — or nearly the end — of ski season. 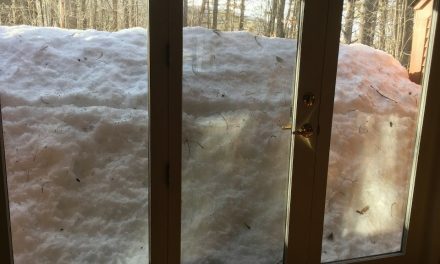 Sure, some of us are still skiing. Maybe you’ll be making turns at one of those places in North America that’ll be open into May, or June, or even August. Maybe you’re lucky enough to be heading down to Chile this summer. Or maybe you’re in the Southern Hemisphere and your season is just getting underway. 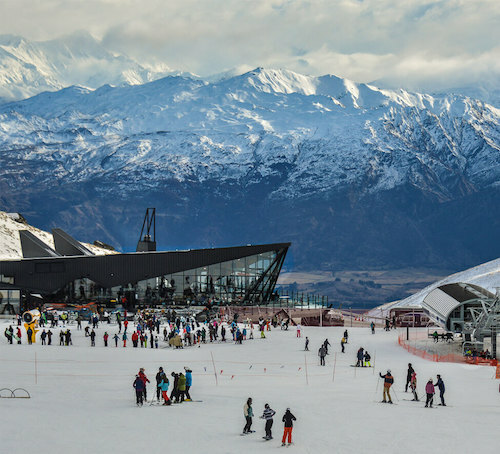 The Remarkables Ski Area, New Zealand. Looks good to me! But for now, let’s surmise that ski season is either ending or just about over. And for us, there are a few things we need to do to put the season to bed. 1) Summerize your skis. Whether you do it yourself or have your ski shop handle it for you, there are things you need to take care of before you put your skis to bed. First, clean the tops and bases and apply a layer of soft, hydrocarbon wax to keep them protected and hydrated (be sure to coat the edges, too, so they don’t rust). Then, turn down the DIN on your bindings. Some people say this helps ease tension on the springs, others say it doesn’t matter. I’ve never turned mine down and haven’t had a problem, so it’s up to you. 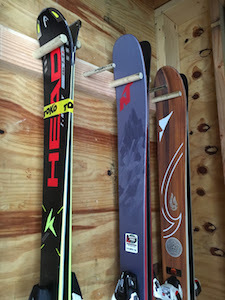 Finally, secure your skis with a strap base-to-base and store them in a cool, dry place, away from sunlight. 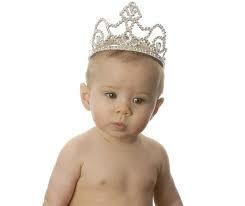 Be sure to keep them off a concrete floor, which can hold moisture and cause the edges to rust. 2) Prepare your boots: Clean the outsides, then remove the liners and make sure they’re completely dry. Once they are, you might want to sprinkle some powder inside to absorb moisture and odors. Then reinstall the liners and buckle your boots loosely so they retain their shape. Store them off the floor in a cool, dry place over the summer. 3) Clean your ski clothes: Ski jackets and pants are meant to play in, and they can get pretty grungy. And trust me: no one wants to smell your body odor. Not even you. Here are 10+ tips on taking care of your ski wear. 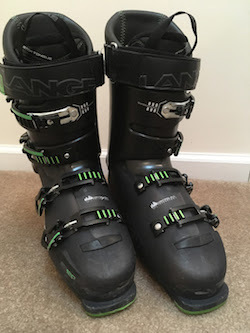 4) Empty your boot bag: It’s amazing how much junk you can accumulate in just one ski season, so give your bag a thorough going over (you don’t want any old snacks moldering there over the summer!). While you’re at it, check the pockets of your ski jackets and pants. Last year I found over a hundred dollars spread out among four jackets. You might get lucky. 5) Buy your pass: Sure, it’s early. But the best season pass deals are always in the spring. Most mountains offer discounts if you buy your pass in advance, and the sooner, the better. The multi-resort passes are offering some great deals, too. For example, the Mountain Collective Pass is $409. for a limited time. The Epic Pass offered 6 buddy pass if you bought before April 15 (oops! ), and the the costs of the IKON passes go up on May 1. 6) Shop the sales: The end of the season means great deals on ski gear and apparel. It’s not uncommon to find ski gear at 30-, 40-, even 60% off. So go forth and save! 7) Remember to remove your snow tires: Okay, so not exactly ski gear, but snow tires are definitely important for getting you to the mountain safely. That said, winter tires are notorious for lowering your gas mileage, since their tread often creates more resistance to the road than summer and all-season tires. So be sure to swap ’em out. 8) Plan next season’s adventure. Shut your eyes and dream. Where do you want to go next year? Start thinking about it now. It’ll give you something to look forward to. And besides, some places offer great deals if you book early. 9) Make a list of fun things to do this summer. 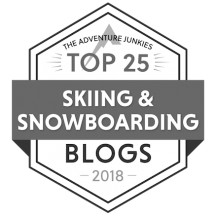 I don’t know about you, but I fall in to a serious funk when ski season is over (see last week’s post about reverse Seasonal Affective Disorder). Having fun things to do in the summer certainly helps. 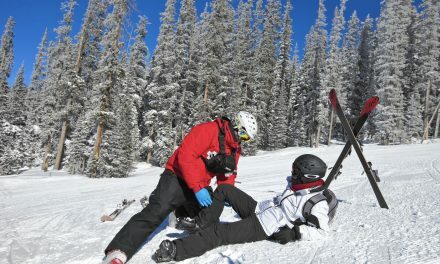 10) Join TheSkiDiva.com: Just because the weather’s warm doesn’t mean you can’t keep the ski stoke going. So if you haven’t already, head over to TheSkiDiva.com and register to be part of the leading online community for women who love to ski. 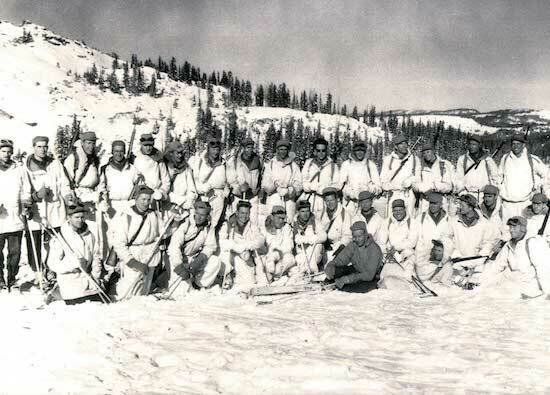 It’s a great way to talk about anything and everything ski related, even in the Dog Days of August. Remember, we’re there all year ’round! PreviousSad about the end of winter? It could be Seasonal Affective Disorder. Next10+ tips for taking care of your ski wear.